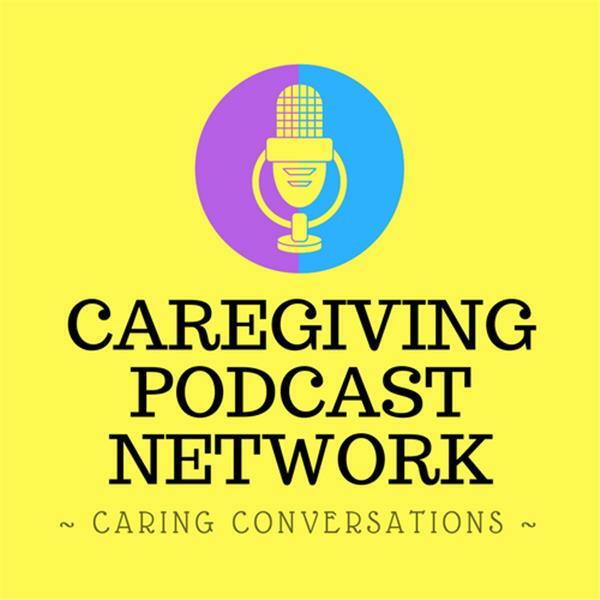 Sharon Hall will be joined by Rebekah Wilson, MSW, www.agingcarecoach.com for this podcast on connecting to those living with dementia. Can you connect to the person you married or a family member in a different way after diagnosis? Should you? Many care partners had a very rocky pre-diagnosis time. Some dealt with firings over inappropriate behavior, some with affairs, some with loss of a life savings, some with arrests, gambling, drinking, and reckless behavior and even violence. Some dealt with law suits over auto accidents, sexual harrasment, shoplifting and other legal issues. How do you heal those awful wounds of betrayal? Can you just "shut off" the negative feelings and accept these issues were driven by a dying brain? Many people struggle to "love" the person they care for after they caused devastation in their lives. We will discuss what love means before and after diagnosis and how it might change. We will talk about how you can survive and even thrive, even after events that broke you in ways that seemed irreperable. We will talk about surviving and thriving during this diagnosis.